The youth group at the Nazareth Local Baptist Church was looking for an opportunity to do outreach in their community. They knew that they needed to begin by showing interest in the needs of the people. 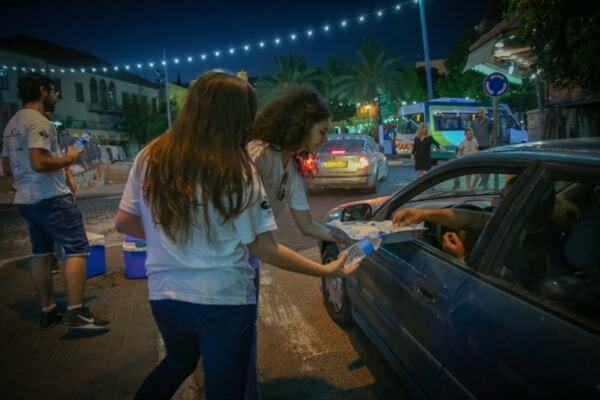 Since most people in Nazareth are Muslim who were observing the 30-day Ramadan feast, the church youth decided to show the love of Christ in a creative way to these people who were fasting. 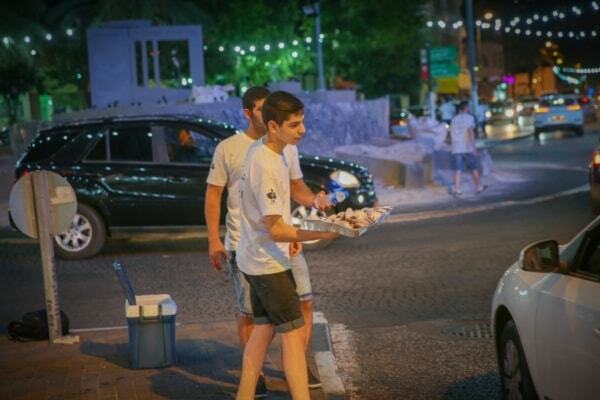 While Muslims were rushing to their homes around sunset after a long day of fasting in the heat of the summer, the church youth were waiting for them near the Nazareth city center with cool bottles of water and some sweets. The gesture was very well received by the community, and a video of the distribution went viral on social media. The Baptist community in Nazareth, one of the smallest Christian groups in town, was praised by both local Christians and Muslims. More than 80,000 people live in Nazareth, the largest Arab town in Israel. Around 70% of the population is Muslim, and the rest are Christian. Relations between both groups has been good in recent years. However, a few meters away from the same spot where the youth distributed the water and the sweets, a big dispute occurred between Christians and Muslims in the year 2000. Muslims wanted to erect a large mosque in front of the Church of the Annunciation, while the Christians opposed it. The dispute became violent, resulting in the two communities boycotting each other's businesses for some time. The mosque building project was halted after a few years of government intervention, but it has taken several years for the community to heal. Many people saw the youth group's act of kindness as one more step toward building trust between Christians and Muslims in Nazareth.